Every March, The Morning News sponsors the Tournament of Books, a bracketed competition among 16 standout novels of the previous year, to coincide with the NCAA men’s and women’s basketball tournament. http://www.themorningnews.org/tob/ This is my kind of March Madness (although I love the NCAA tournament and filled out brackets for both the men’s and women’s tournaments). 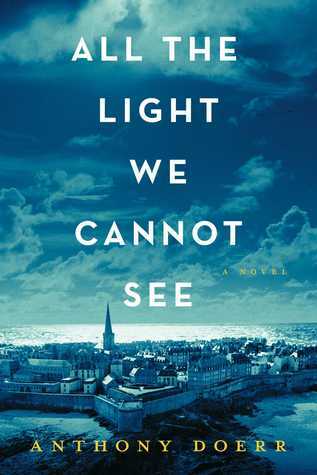 In the 11th annual competition, Emily St. John Mandel’s critically acclaimed, bestselling Station Eleven defeated Anthony Doerr’s hugely popular All the Light We Cannot See. What is perhaps most noteworthy about the championship matchup is that both books were what are known as “zombie books” in the Tournament of Books (ToB). Each was eliminated in previous head-t0-head matchups, but had so many popular votes among those following the ToB that they were able to return from the dead, as it were, to compete against the top two finishers in the Zombie Round (between the semifinals and championship. This year, Station Eleven came back to knock off Marlon James’s A Brief History of Seven Killings, while All the Light We Cannot See eliminated Roxane Gay’s An Untamed State. Other titles in this year competition included Jenny Offill’s Dept. of Speculation, Phil Klay’s Redeployment (which won the National Book Award), Celeste Ng’s Everything I Never Told You (chosen by Amazon as the best novel of 2014), David Mitchell’s The Bone Clocks, Sarah Waters’ The Paying Guests, Jeff VanderMeer’s Annihilation, and Elena Ferrante’s Those Who Leave and Those Who Stay. Writers volunteered to judge each matchup and were randomly assigned to the various pairings. Elliot Holt (You Are One of Them) and Laura van den Berg (Find Me and Isle of Youth) joined regular commentators Kevin Guilfoile and John Warner, responding to each judge’s review and analysis. The judges’ reviews and the various commentaries make for very stimulating and enlightening reading. I found this year’s ToB kind of disappointing as it was going on, but over all I approve of the top two ranked books (not that anyone is looking for my approval!). 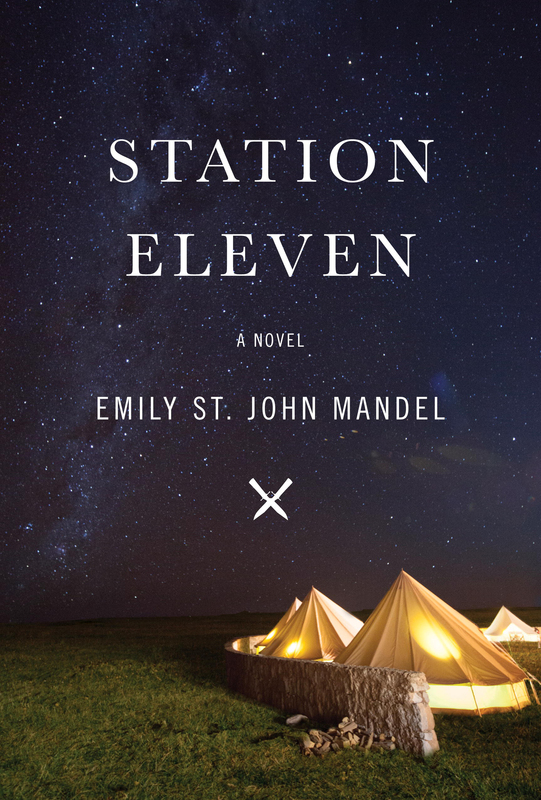 I still haven’t read Station Eleven, but must get to it ASAP.